The publications listed here are not exhaustive, but are an indication of those available that have a high content of information on Australian minerals, mineral collecting or information of interest to collectors. 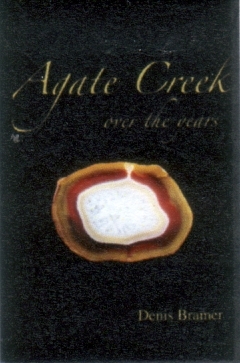 A hardcover book by Ipswich author Denis Bramer on Agate Creek Queensland Australia. Displays many of the author's collection and recounts trips made over many years, with history and a much previously unpublished information on this iconic collector location. Steve Sorrell's great mineral collector magazine. 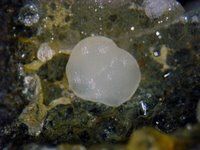 With articles written to appeal to the classic mineral collector. Steve has managed to put together a great variety of articles combined with superb photography. Available via pdf or hard copy on demand. Special publication No 3 from the Mineralogical Society of Victoria, features many colour photographs and information on over 50 phosphate bearing minerals. Newly rewritten and reprinted edition of this Australian classic guide to the History and Mineralogy of Broken Hill New South Wales. Want to change the hair but do not want to cut off their hard to hair extensions online stay for a long time how to do the hair? The best way is of course to hair extensions buy a suitable for their own wig! Now beautiful fashion wig will be able to clip in hair extensions meet your needs. Today for everyone to hair extensions uk bring a powerful eye can enhance the electric eye wigs bangs, so you do not need to cut hair hair can be achieved.